Why choose a certificate over another degree? Certificates are ideal if you want specific, practical knowledge in a particular field. They offer a focused course of study balancing theory and practice with an emphasis on real-world experience. By contrast, many graduate degrees focus on theory. Because completing a certificate program can take less time and significantly less money than a graduate degree, it’s also an ideal way to quickly improve your professional skills, gain practical training, or explore alternate careers. 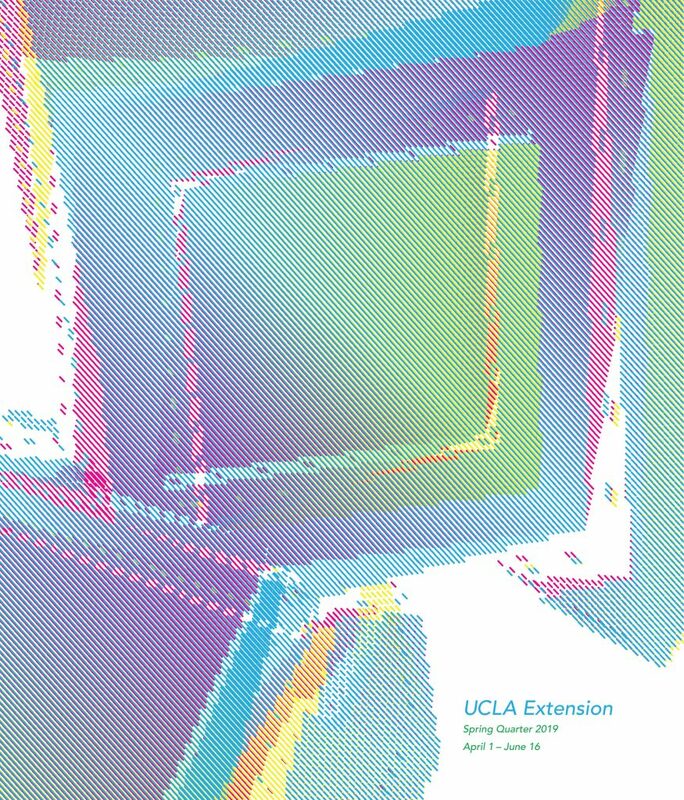 In addition, most of UCLA Extension’s certificate programs offer open enrollment, meaning you will not have to take preliminary standardized tests, compete for enrollment, or have a certain GPA for admission. What’s the difference between a Certificate and a Sequential Program? Certificate Programs consist of a sequence of courses of at least 140 credit-bearing hours, which provides instruction in a coherent body of knowledge within a specialized field. Successful completion leads to the award of a formal academic testimonial, appearing on the student’s transcript and commemorated by a University gold-seal certificate document signed by the Dean of UCLA Extension. All certificate program curricula have been approved by the appropriate dean or faculty of a UCLA or UC school, department, or college. Completion of a certificate program may also be accompanied by a public announcement of the award. All courses offered in both certificate and sequential programs have been approved by the UCLA Academic Senate. For certificate programs, the full curriculum (in addition to individual courses) also meets University of California guidelines. Typically the academic level of certificate or sequential programs is post-baccalaureate. Sequential Programs are sequences of courses, often with fewer than 140 credit-bearing hours, providing relevant instruction in a particular area. However, sequential curricula have not been approved for formal academic testimonial, nor will their completion appear on a student’s transcript. All courses in sequential programs have been approved by the UCLA Academic Senate. Students paying Sequential Program fees are eligible for academic counseling services from the department offering the classes. How do employers perceive UCLA Extension’s certificates? Employers worldwide recognize the value of ongoing training and up-to-date skills. Certificate programs—focused study sequences that combine theory with practical knowledge—are typically very well received by employers, and can be a significant consideration for hiring and promotion. In addition, because certificate program curriculum is reviewed at least every 5 years, and frequently developed by accredited professional organizations, state commissions and board, employers can rest assured of relevant, current topic coverage in the classroom. I’m an international student; can I enroll in a certificate program? Yes, many of our certificate programs are suitable for international students, who can study here while on an F-1 visa. For details, see our International Students section here. When and how do I enroll in classes? There is no application or formal paperwork that is required to start the certificate program. You simply sign up for classes based on the order outlined in the Quarterly Curriculum Sequence. Use this chart to map out which classes you should be enrolling in per quarter in order to efficiently progress through the program. All Arc+ID classes are offered every quarter (except for the History classes, see chart for details) so you can start the program at any quarter! Registration usually begins a month and a half before the quarter starts. Check the Academic Calendar for important quarter and registration start dates. For instructions on how to enroll in classes, click here. Once I’m enrolled in classes, am I automatically eligible to receive my certificate? Not quite. You must establish candidacy in the Interior Design Certificate program first. Students can take up to 5 classes in the Arc+ID program before they establish candidacy. The Interior Design Candidacy Fee is $250, non-refundable, non-transferable. To establish candidacy, click here and select “Apply Now” or call the Enrollment Office at (310) 825-9971. Please note: International Students must establish Candidacy before starting classes. To apply for Candidacy as an International Student, click here. For more information, please visit the International Student Office or call (310) 825-9351. We suggest you first try a couple of program courses; however we encourage you establish your candidacy as soon as you have decided to pursue the program. Full-Time Counselor dedicated to working individually with each student. Priority spot on waitlists over non-candidate students. Access to the Job + Internship listings as a benefit just for Certificate students. Resource Library featuring reference books, product samples, literature, and periodicals. Class Credit available in exchange for duties performed as a Teaching Assistant or Librarian. BruinCard available for a $10 fee, for the duration of the program. Advance notice of upcoming course and new quarter enrollments before the general public. How many courses can I take a quarter? Can I skip a quarter? You can take as many courses as you feel you can handle during a quarter. Most students who work full-time take 1 per quarter. You are free to skip a quarter, and you have 5 years from the date of your candidacy acceptance to complete your certificate. Can I take certificate courses if I haven’t filed for candidacy? In general, yes. There are some exceptions such as courses and internships reserved exclusively for our certificate candidates; check individual course listings for exceptions. I’ve taken similar courses elsewhere—can they apply toward my certificate? If you’ve completed courses at an accredited U.S. college that seem to be equivalent, you can petition to apply your prior coursework towards your certificate. Upon acceptance of your petition, an amount up to a maximum of 25% of the unit in your program may be advanced, and specific required courses may also be waived. Petitions for advanced standing and course waivers must be made within the first quarter of the certificate program. Once you have established candidacy and have started the program, all remaining required courses must be completed at UCLA Extension; courses taken at other institutions will not be accepted. Click here to contact your Certificate Program Advisor for more details. Since I never went to college will I be able to handle the course work? You do not need a college (bachelor’s) degree to enroll in the Interior Design Certificate program. Most certificate program courses are at the academic level of post-baccalaureate (college/bachelor’s degree) or some may be at the level of undergraduate major sequences. While most advanced courses typically have prerequisites, we usually offer introductory courses you can take if you’re at a beginning level or need to refresh your knowledge. Typically you can also try a course to see if you’re comfortable with the level. Your Certificate Programs Advisor can work with you to plan your curriculum and review any potential transfer or substitution courses, depending on your academic background and professional accomplishments. Can I take a course toward a certificate if it’s not listed as part of the requirements? Only approved program courses count toward your certificate program. If you are considering a course outside the established curriculum for which you would like credit towards your certificate, discuss it ahead of time and seek pre-approval from your Certificate Programs Advisor. Can I take courses towards my certificate on a passed/not passed status? No. All courses taken for a certificate program must be taken for a letter grade. A grade of “C” or better is required for the course to count towards the certificate. Can I take concurrent enrollment courses? In special cases, you may be approved to take concurrent enrollment courses to satisfy your certificate requirements, however you must obtain approval from your Certificate Programs Advisor prior to enrolling. Is job placement available with my certificate program? 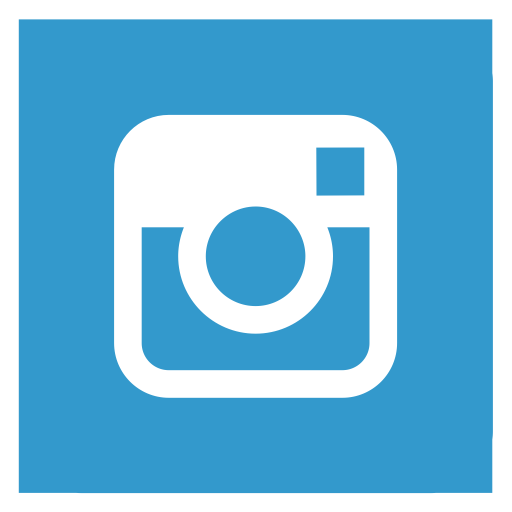 Candidacy students in the Interior Design program have exclusive access to the Job + Internship Opportunity listings on our website. Access expires 4 years after your account is created, however eligible students can renew their account at any time by contacting the Arc+ID office at arc_id@uclaextension.edu or call (310) 825-9061. Internships offer students the opportunity to work directly in a design office to obtain hands-on work experience. Interns also earn course credit. Local design firms request students for positions at a variety of levels. It is not uncommon for students to be hired upon completion of their internship. In order to receive credit for an internship, the Internship Agreement form must be submitted to our office immediately upon starting your internship. Please review the Internship Process & Internship Program Description for more information. If you are an international student looking to pursue an internship, you must review the Curricular Practical Training (CPT) Policy. Additionally, your coursework will provide you with opportunities to network with instructors and other students, many of whom are working professionals. Professional associations also frequently advise us on our certificate programs, and may hold events or programs such as career fairs.